Our range of products include stainless steel glass display rack, shelving display rack and stainless steel garment display rack. 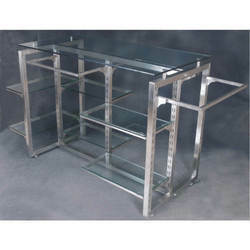 We are offering Stainless Steel Glass Display Rack. 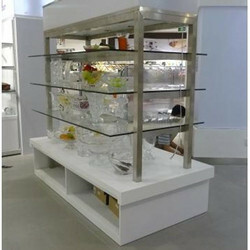 We are offering Shelving Display Rack. 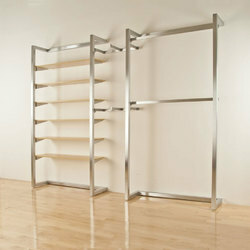 We are offering Stainless Steel Garment Display Rack.